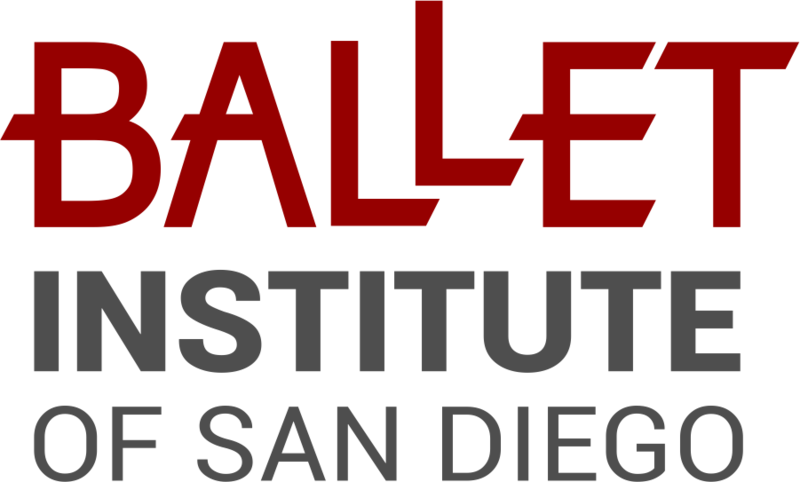 Ms. Egle Spokaite has been using this approach to improve the ballet technique of her students for 10+ years now and is happy to welcome this highly effective program to Ballet Institute of San Diego. 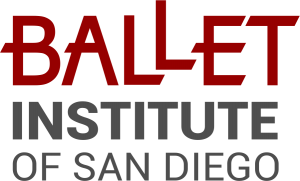 We are very fortunate to have one of only 5 directors of PBT worldwide certified to teach it, Robyn Segel Shifren, living in San Diego. Ms Robin will teach the Open Class (2 hours) at Ballet Institute, and we will do our best to make this technique a part of our syllabus. Students of other schools are welcome to attend this Open Class. Prominent Ballerina in her own right (More about Robyn on PBT website) Robyn stumbled across the original Progressing Ballet Technique videos online in 2013 and travelled to Australia where she met with Marie Walton-Mahon. Passionate about the PBT program, Robyn became a teacher tutor in 2016 and has taught workshops in South Africa, Canada, Mexico and Israel.